What tires are a good choice for encountering reptiles. I ride Hans Dampf, but i think the snakeskin siding might be offensive to our local wildlife. Please help! All of my encounters have come while rolling on Spesh tires. However, I have yet to encounter a Gila Monster so my set up may not be the ultimate in this case. Any Maxxis Combo I feel works best when encountering reptiles. 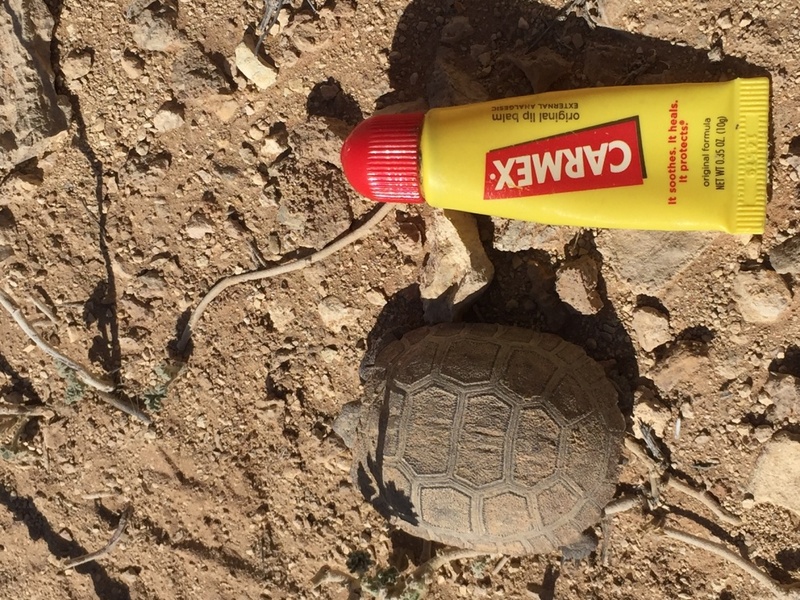 Regardless of brand, aim for the head when rolling over rattlers. The only trace I leave behind is tire marks. 2016 Carbon Fatboy's Get 4.0 Tires?